Park People was founded in 2011 to “stand up for Toronto parks.” It’s hoping that voters and current and prospective councillors will also make the city’s parks a priority: although council approved a five-year parks plan in 2014, no new funding for parks plan initiatives was included the 2014 operating budget, and the repair backlog is expected to reach $359 million by 2018. 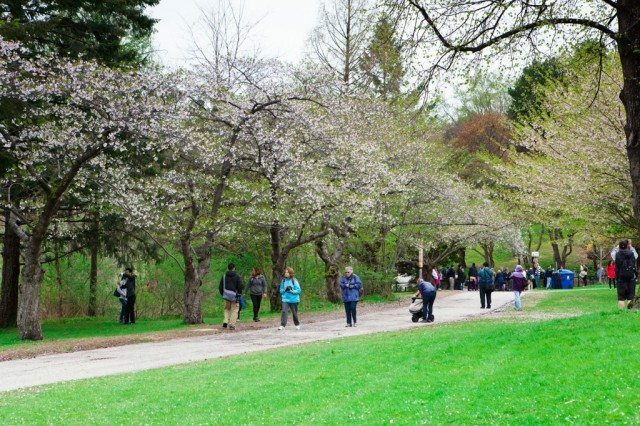 “Toronto’s parks are at a critical moment,” the group comments. “We are experiencing a burst of creative energy from communities and organizations who want to get involved in our parks—now we must build the supports to truly harness that enormous potential.” And this platform, it says, produces a list of goals that could be achieved within the next council term.